In celebration of Women’s History Month, we are honoring the many achievements of women forensic scientists by recognizing the six women who have served as President of the American Academy of Forensic Sciences (AAFS). Few women worked in forensic science disciplines when AAFS was founded in 1948, but we have come a long way since then. Women now are at the forefront of the boom in forensic science educational programs, comprising approximately 75% of graduates from accredited forensic science programs in the United States. Forensic science is the only discipline within the STEM (science, technology, engineering, and mathematics) field that has a majority of female graduates. To inspire our upcoming generation of leaders, we will be sharing the stories of the six women past presidents who led AAFS over the past seven decades. 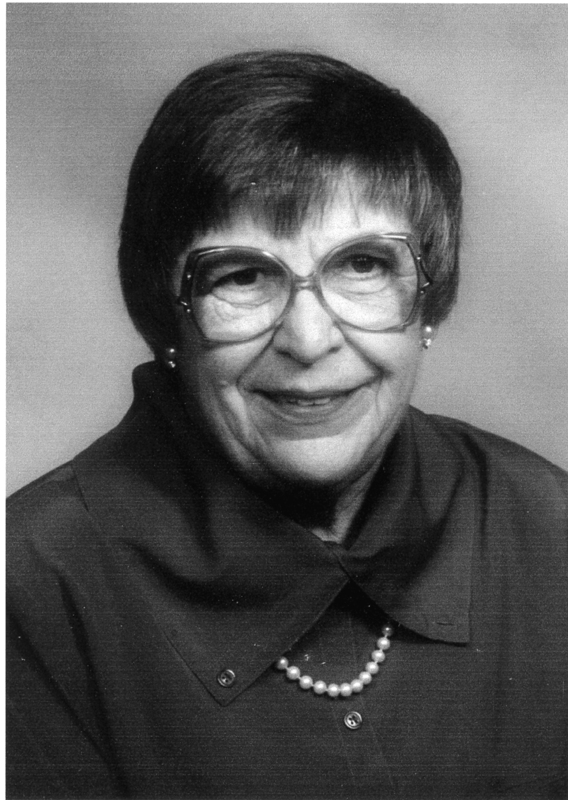 June K. Jones, MS, began her career by receiving her education from Auburn University (BS, MS) and starting in private practice as a forensic toxicologist in 1942. 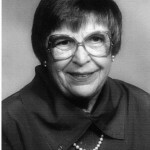 She later held the positions of Chief Toxicologist for the Georgia Crime Laboratory of Toxicology, Supervisor in Technical Operations, Research and Development for the Alabama Department of Toxicology and Criminal Investigation, and Toxicology Coordinator for the Alabama Department of Forensic Sciences from which she retired in 1981. She joined AAFS in 1955 as the second female member and became the first female president in 1979. She was also a Charter Member of The International Association of Forensic Toxicologists (TIAFT), the Southern Association of Forensic Scientists, and the Society of Forensic Toxicologists (SOFT). She was a guest lecturer for several institutions, including with the Georgia Institute of Technology’s “Futurescope” Program. Her pioneering contributions to the field of analytical toxicology have been recognized nationwide. Ms. Jones was listed in Who’s Who of American Women, was awarded the Resolution of Commendation by the House of Representatives—State of Georgia, and received the Lab World Achievement Award. Following her death in 1992, the AAFS Toxicology Section created a scholarship in her memory. The June K. Jones Scholarship is given to support the research of students pursuing advanced degrees each year.